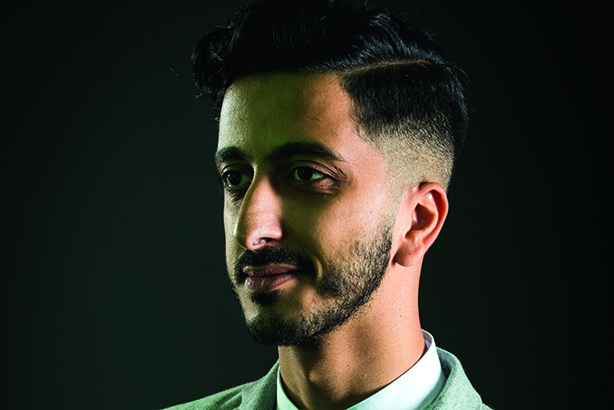 PRWeek UK's 30 Under 30 list for 2017 features 29-year-old Asad Dhunna, an associate director at Weber Shandwick. Dhunna has impressed his colleagues so much that he was invited to represent the agency in the recent Young PR UK Cannes Lions. His writing skills have led to him being published in national titles , and his bosses say he brings passion, dedication and energy to his work. As a Muslim I’d say the offer of Prosecco on tap. Kidding! In all honesty I wanted to be able to write and get under the skin of businesses and be paid for it. The divide between marketing and comms continues to surprise me. The theory I was taught at university made them seem inextricably linked, but silos and a ‘them vs us’ mentality keep good ideas from getting out there. How important is old media to you and your job? Hugely important, if only for the skill of selling in. Making a story matter and having thick skin to pick up the phone and tell it like your heart depends on it is something that has carried me through to business development and winning pitches. This, combined with an understanding of the algorithmic world of fake news, is what every comms pro needs today. I’d like to think we’ll stop simply talking about diversity and get on with doing impactful work representative of the country we live in.